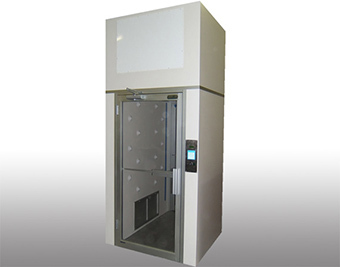 CleanZones, LLC offers our Air Showers in different design configurations and materials of construction to meet your exact requirements. 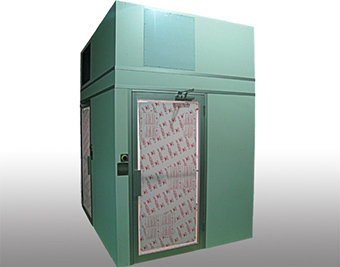 Air Showers are designed to remove surface contamination from personnel prior to entering a Cleanroom or Clean Work Area such as a Paint Spray Booth. 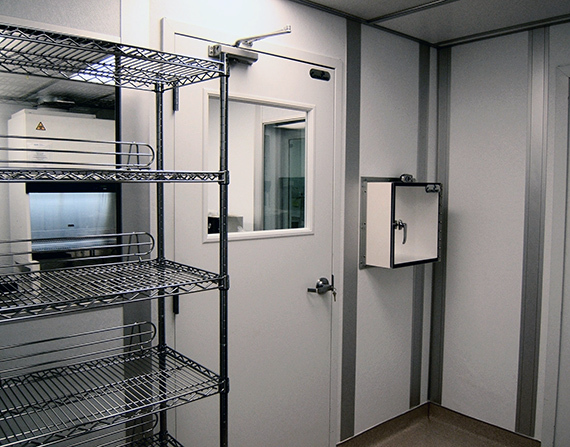 Numerous contaminants can be introduced into a clean room environment by being transported on the outer garments of an individual entering a clean room, and for that reason, many clean rooms will feature a personnel, equipment or product air shower. An air shower is a self-contained unit that utilizes specialized, high efficiency air flow and other technologies to effectively remove all types of contaminants from the every individual. All of our Air Showers feature Hi-Flow V-Bank HEPA or ULPA Filters, recessed lights, Interlocking doors, and PLC Programmable Logic Controller and Emergency Stop buttons. We offer different types of Air Showers, S Series (Straight Thru Passage), L Series (Right Angle Passage) and T Series (3-door passage). These units are also available in a Low-profile where the motor blower and HEPA Module are alongside the base unit instead of on top of the base. Units can be coupled together to create a Tunnel configuration for passage of large groups of personnel. Choose the correct type for your application or call and speak to one of our experienced sales engineers for assistance. We offer the ASA S Series units that are designed to be floor mounted between and Anteroom and Cleanroom when a Straight Thru configuration is required. These units provide an effective means of removing surface contaminants from personnel entering a cleanroom or controlled environment. Completely self-contained, they function effectively in an uncontrolled area. Special custom products are available without the custom cost for application specific projects. 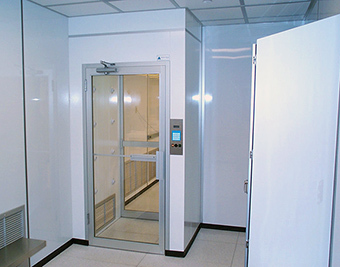 We offer the ASA L Series units that are designed to be floor mounted between and Anteroom and Cleanroom when an L Shape door configuration is required. 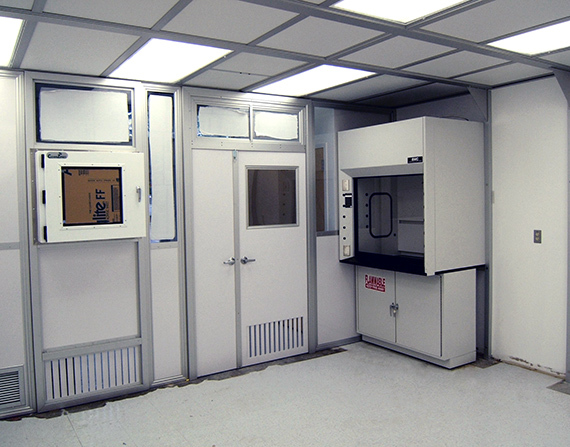 These units provide an effective means of removing surface contaminants from personnel entering a cleanroom or controlled environment. Completely self-contained, they function effectively in an uncontrolled area. Special custom products are available without the custom cost for application specific projects. This picture depicts a group of units coupled together to create a tunnel. Many options are available for this unit such as a Constant purge option, raised floor or sliding doors. Consult our factory trained experienced sales engineering staff for more details. Why Do You Need an Air Shower, Air Shower System, Air Showers for Clean Rooms? Why do you need a dust-free environment? Whatever the reason, you certainly need an air shower to accomplish your goal. Whether it's research or manufacturing, if you need a dust-free room to work in, an air shower is essential. Just think about the point of entry and exit to your clean room. Personnel and equipment constantly coming in and going out. This is the point where you need the strongest defense, and a high quality air shower provides it. And that's why you definitely need an air shower. 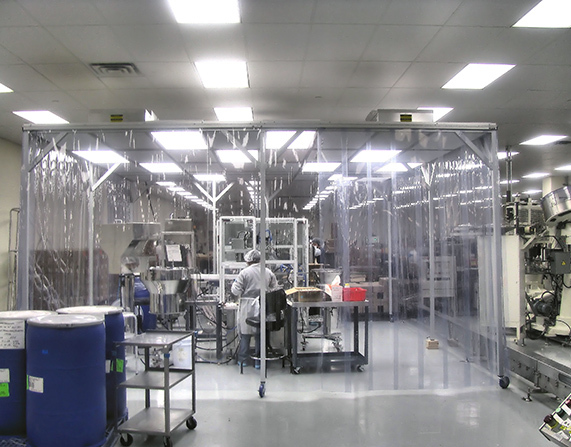 Are You Concerned About Clean Room Vulnerability? An Air Shower Can Help. Why Wouldn't You Have an Air Shower for Your Clean Room? 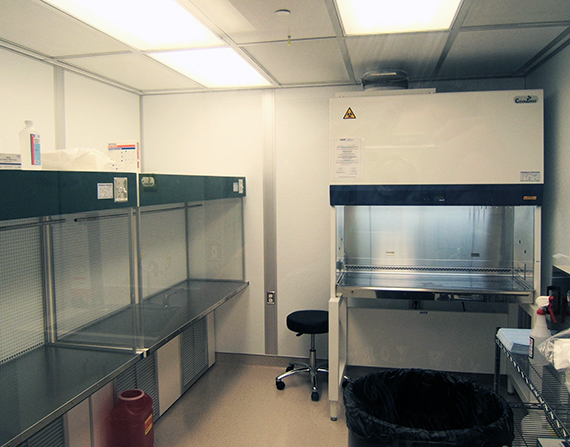 The idea of a clean room is reduce dust particulate infiltration to nearly zero. So why wouldn't you want the extra protection of an Air Shower? We all know that personnel coming and going, equipment going in and out, etc., can be a prime cause for outside dust infiltration. An Air Shower can greatly reduce or even eliminate all that. It just makes sense to have a high-tech and highly effective Air Shower on your clean room. Wouldn't you agree?